As I was really impressed by essence all day long 16h foundation I thought why not try another lightweight oil free foundation from the same brand. 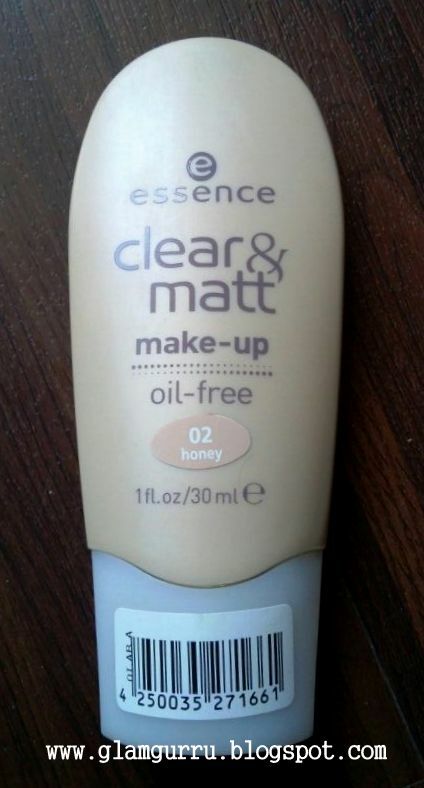 I purchased Clear & Matt makeup in shade honey 02 perfect for NC25-30 complexion. 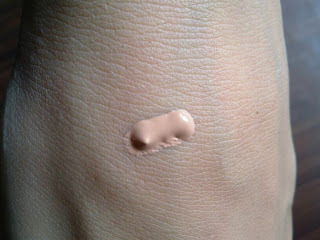 This foundation is silky smooth and easy to apply consistency is not runny, gives light to medium coverage. 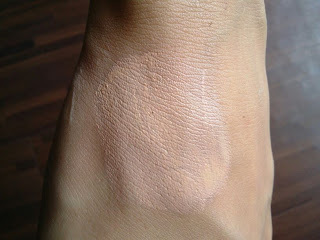 I like the fact it absorbs really quickly leaving skin shine free and matt. 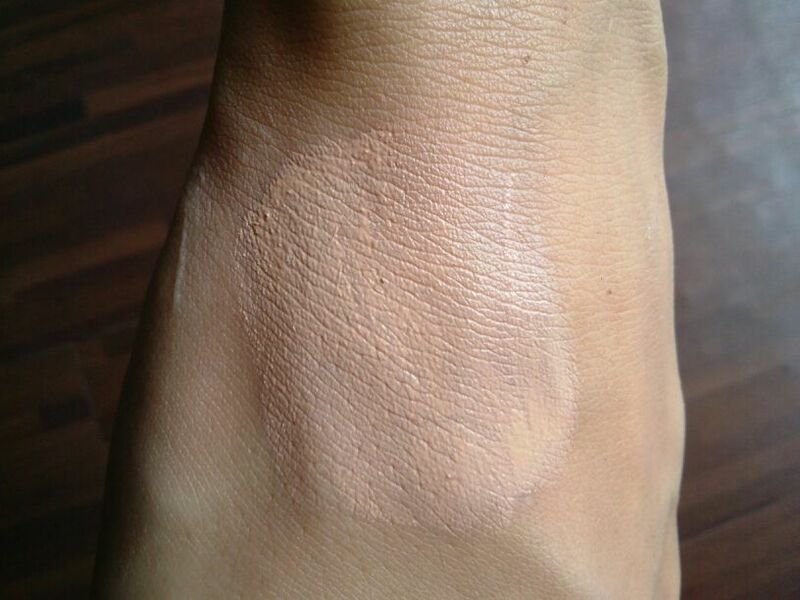 I use my index finger to apply foundation instead of a brush or sponge applicator that way you can achieve flawless finish a brush and sponge can never give. 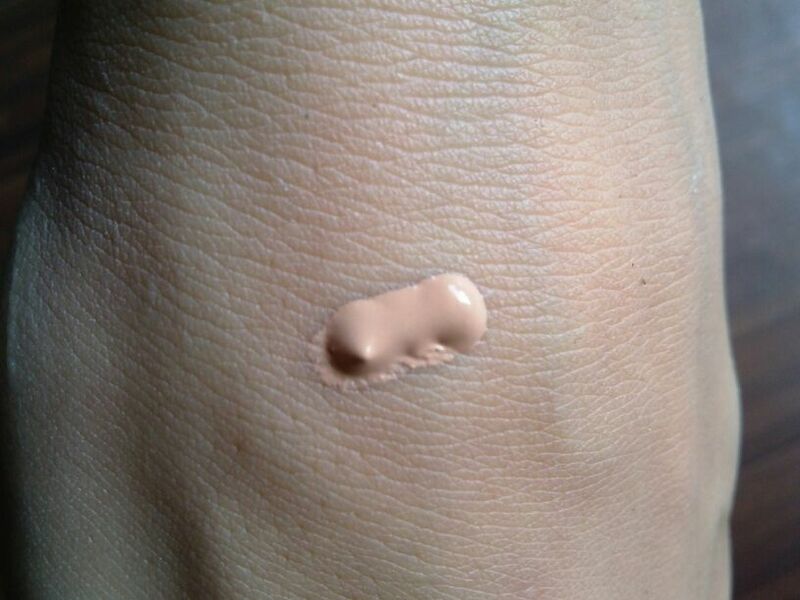 A generous dash of foundation is perfect to cover entire face this product is extremely affordable perfect for hot summery days when most faces produce more oil essence Clear & Matt can be an everyday foundation great for working women or college going girls since it's pretty compact and easy to carry the plus point is it doesn't make skin looking cakey or ashey. 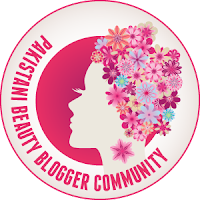 The drawback about this brand is the have limited shades to choose from which makes me think perhaps their target market is mostly Asian so unfortunately people with fairer complexion might not find their true match. I hope this review was helpful and precise. Disclaimer: "Opinions are my own this is not a paid review"